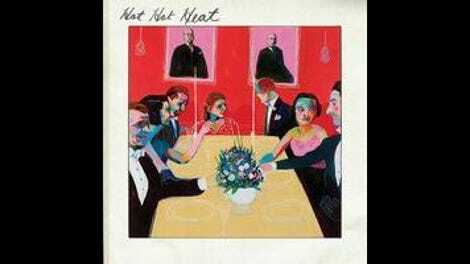 In the mid-’00s, while most of its fellow post-punk revival acts were glooming out to Joy Division riffs and Gang Of Four beats, Hot Hot Heat was ready to party. That was the Canadian foursome’s chief defining characteristic. On its excellent first two albums, 2002’s wonderfully nervy Make Up The Breakdown and 2005’s new-wave power-pop hook parade Elevator, the group flung neon XTC and Fixx melodies like there was no tomorrow. Sadly, there was a tomorrow, and the dance-punk renaissance eventually ran its course. Hot Hot Heat carried on, though, releasing two less spastic—and therefore less essential—follow-ups. Six years after the latter, 2010’s Future Breeds, the group returns with this, its farewell LP. Now seems a good time to say goodbye. The group does a decent approximation of “Everybody Wants To Rule The World” on “Pulling Levers,” and the dancehall dip “Alaskan Midnight Sun” is surprisingly non-embarrassing, but there’s little here to suggest the group might turn a corner or top itself on some later LP. Closer “The Memory’s Here” is a wistful, wobbly little anthem that, with a little more oomph, could be a Brandon Flowers solo jam. 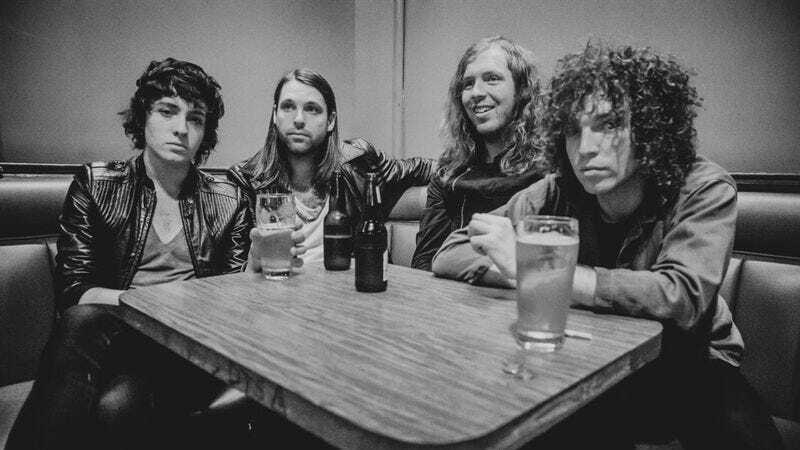 Alas, Hot Hot Heat never went Springsteen-big like The Killers, invested in viral videos like OK Go, or tried to outclass the competition like Franz Ferdinand. In lieu of cultivating a unique image, the band opted to make a bunch of really solid genre records. That makes this imperfect finale a pretty perfect ending.